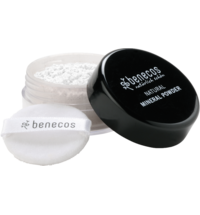 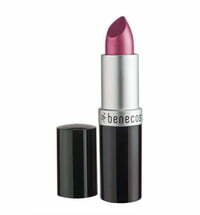 The improved Natural Mineral Powder by benecos is enriched with improved ingredients! 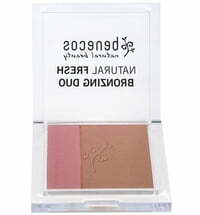 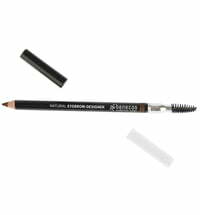 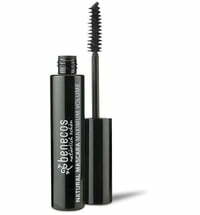 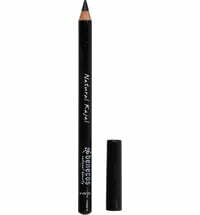 The formulation has been optimized for a refined, matte finish on the skin. 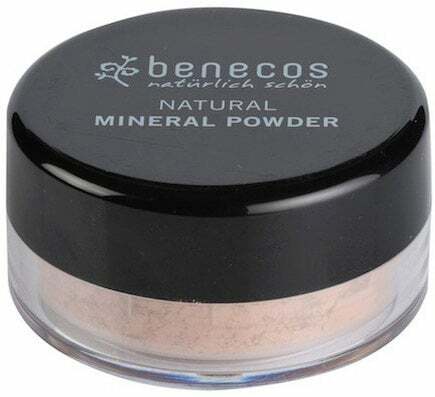 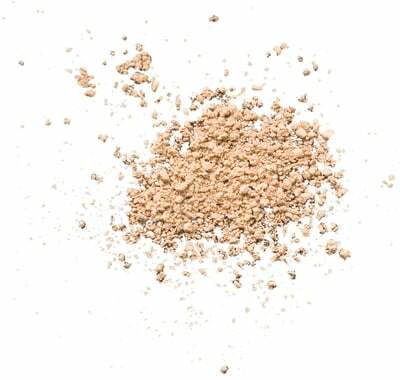 The mineral pigments contained in this Natural Mineral Powder by benecos reflects light, balances impurities and thus, ensures an even complexion. 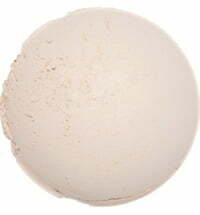 Kaolin clay helps absorb excess moisture and mattifies the complexion. Nourishing oils prevent the skin from drying out. 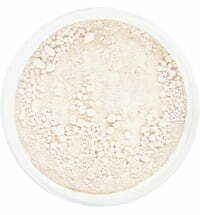 Argan oil, thanks to the antioxidant properties and essential fatty acids is recommended for mature and acne-prone skin. 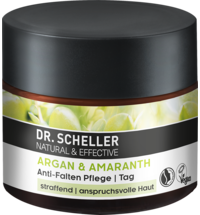 Dry skin types also benefit from the positive effects of argan oil. 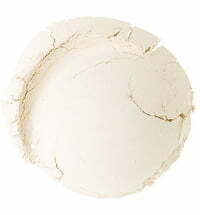 It improves the skin's elasticity and vitality. 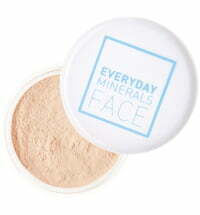 The vitamin E contained in this product protects from free radicals, which can promote skin aging. 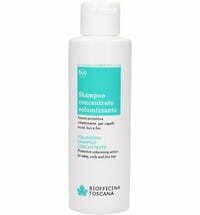 Chamomile flower extract soothes the skin. 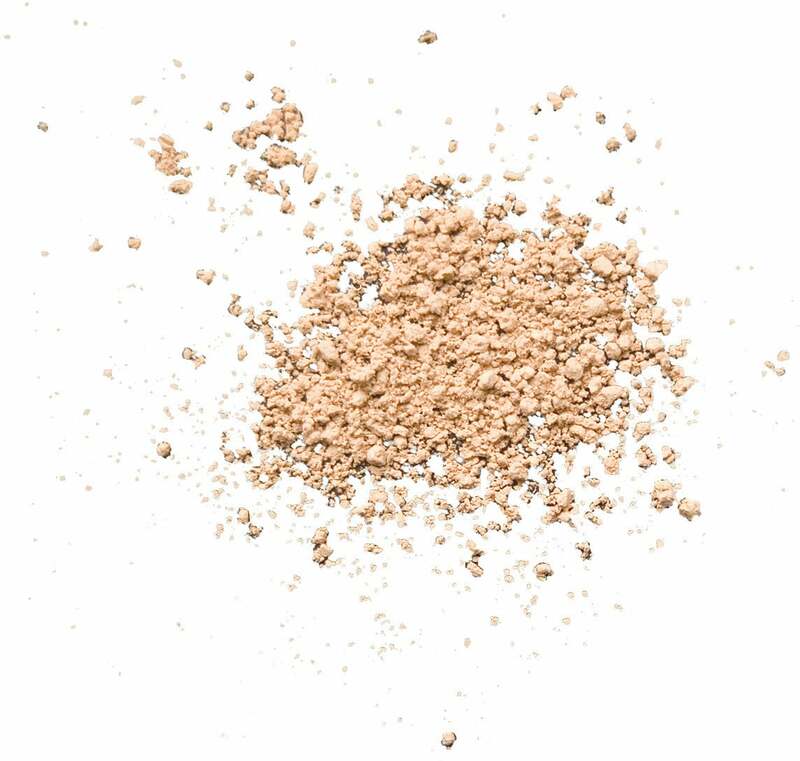 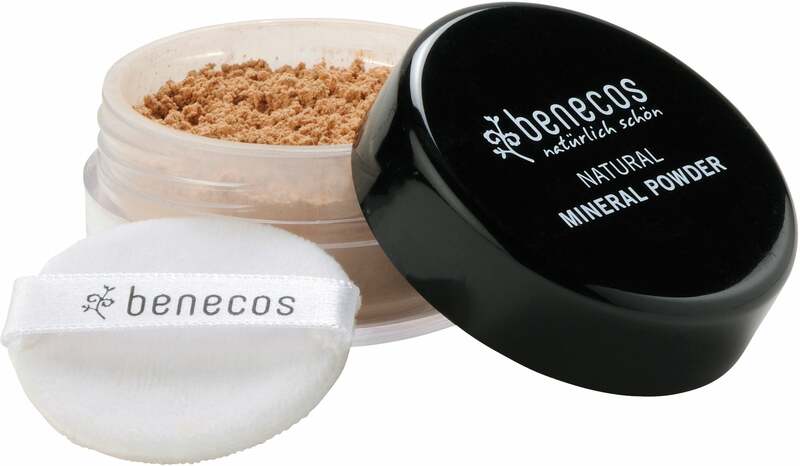 The new texture of the Natural Mineral Powder by benecos blends with the skin, thus making the skin appear more natural, avoiding a cakey effect. 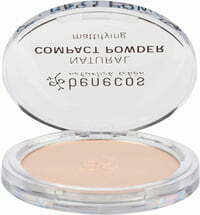 The product offers good coverage, concealing redness and impurities. 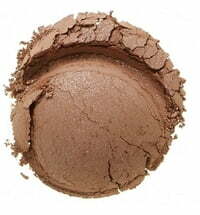 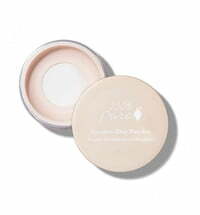 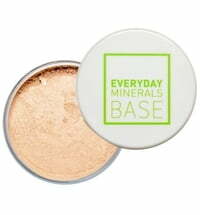 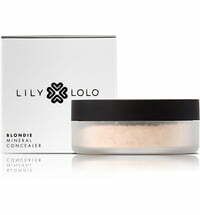 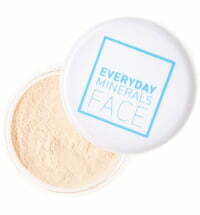 This mineral powder is best-suited for combination and oily skin types. 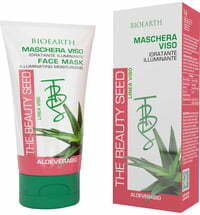 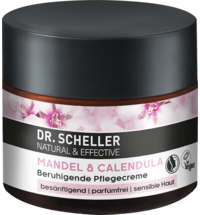 Mature skin types will also benefit from the skin nourishing properties.